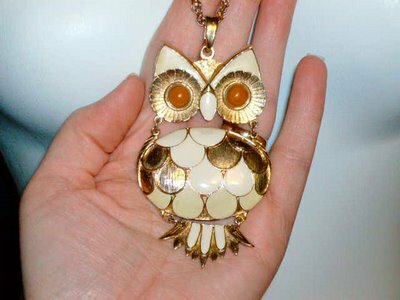 Owl Jewelry. . Wallpaper and background images in the Owls club tagged: owls jewelry necklace retro vintage pendant. tyto alba/barn owl up for adoption! Owl in my back yard! Here's Lookin' at toi Kid!